In the late 90s, companies like Cisco and Sun worried Microsoft with a disconcerting idea known as “thin-client computing.” As the name suggested, thin clients would make PCs thinner and less expensive by off-loading most computing tasks to remote hardware, which in turn would make Windows (and any operating systems owned and installed by the user) irrelevant. Fortunately for Microsoft, this idea proved a bit ahead of its time; the thin-client dream remained just that, with the exception of some limited enterprise applications. But more than a decade later, technology is busting down the barriers that once seemed invincible. Strangely, yesterday’s thin-client cheerleaders like Cisco aren’t leading the charge this time, it’s game companies like Valve, whose upcoming SteamOS will be able to stream games from a Windows PC. Assuming Valve executes SteamOS well, this seemingly minor feature will let players enjoy games on hardware that normally couldn’t handle games – and could herald the death of traditional PC operating systems. Streaming video has existed online for years, but the technology used by SteamOS and other products, like Nvidia’s Shield and the PlayStation Vita, isn’t the same. The crucial difference is that SteamOS offloads both data and computing, while traditional streaming (like that found on YouTube) only offload the data. In other words, the computer playing the video still does all the work required to display it. SteamOS is actually more similar to game-streaming services like OnLive, but the hardware hosting the game is your home PC, not a server thousands of miles away. This is a boon because a home network can handle bandwidth far in excess of the typical Internet connection (an Ethernet cord can transfer up to a gigabit of data per second) and latency is all but eradicated. Valve isn’t the first company to attempt this approach. 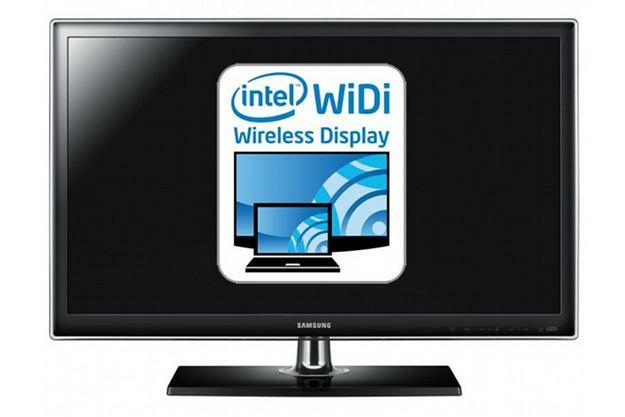 Intel, for example, developed the WiDi (Wireless Display) technology and has been pushing it since 2011; it’s now standard in many Intel laptops. There are also various third-party gadgets which accomplish the same, usually through a home wireless network. But these options lack a custom interface or operating system. The traditional Windows experience does not translate well to television, just as it does not translate well to touch. Valve understood this problem, and has already created Big Picture Mode for Steam running on Windows – a simplified user interface that doesn’t require a mouse and keyboard. SteamOS will no doubt be designed along similar lines. The key difference is that previous attempts at in-home streaming were either one-offs or accessories, while Valve’s entry is a software ecosystem. 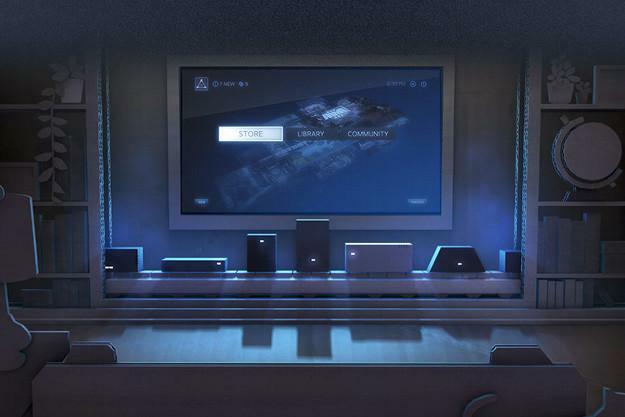 We already know that Valve’s first round of Steam Box consoles will be powerful computers in their own right, but these will not be the only products available. SteamOS can stream from a powerful Steam Box to a much smaller client device. But what might that device have inside? 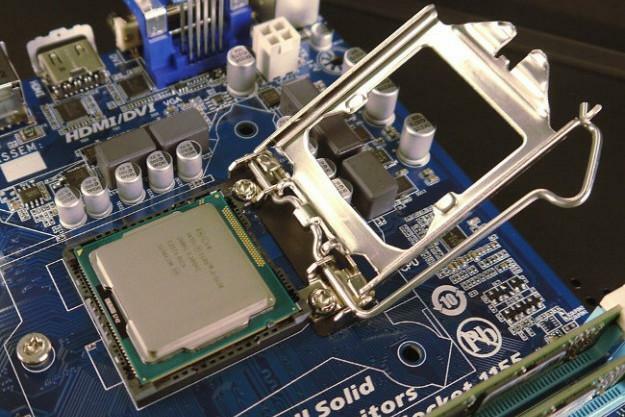 Any low-voltage Haswell processor can handle that, so can all of AMD’s A-Series APUs, and most likely Intel’s next-generation Bay Trail Atoms (due in this winter). Integrated graphics should be sufficient for the task, as well. Throw in a few gigs of RAM, a small laptop hard drive, 802.11ac Wi-Fi, and presto – Valve has a $300 box that can stream PC games from a local computer. That estimate assumes Valve opts for an ordinary x86 processor. It could also go with an ARM processor. There’s no compatibility issue, because the box only needs to stream in data from the host PC, which can be made hardware agnostic without much trouble. All Valve needs to do is grab an open-source operating system (Android, most likely) and develop an app that will talk with the host PC, which will also be running Valve’s software or operating system. 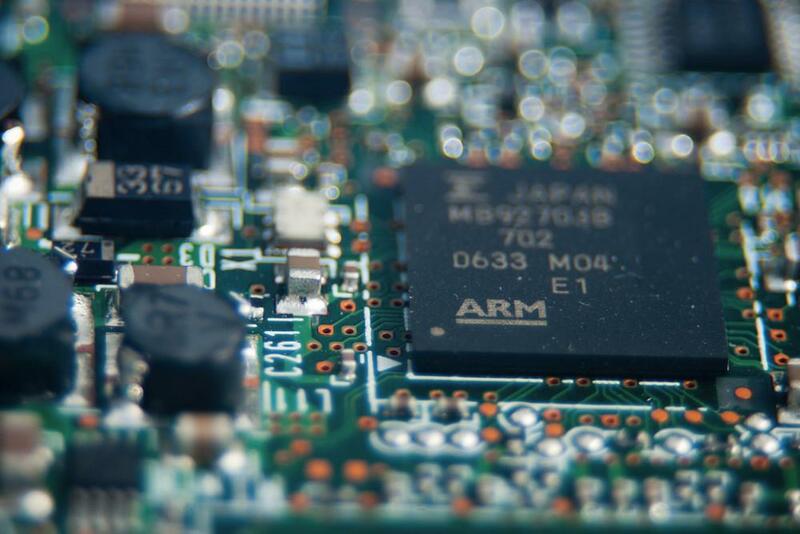 An ARM-powered box could be sold for $100, and need be no larger than a Roku 3 or Apple TV. While such an inexpensive box may seem hopeful, it’s quite likely to appear. Nvidia already has an app that can stream games from a PC with an Nvidia video card to its Android-based handheld, the Shield. And it just so happens that the Steam Box beta configurations released by Valve all use Nvidia GPUs. There’s also a rumor that SteamOS’s streaming feature is actually based on Nvidia’s technology. Taken together, these facts and rumors suggest that Valve is some ways into the development of low-cost SteamOS clients. If Valve can successfully stream games smoothly from a computer to an affordable Steam Box, the company should have no problem streaming other software, as well. This means it would be possible to run a demanding application (Photoshop, for example) on a tablet, convertible computer or laptop with extremely inexpensive hardware. This may sound crazy, but don’t forget: Steam is no longer just about games. The service’s software section sells budget builders, video-capture tools and digital illustration apps. Valve theoretically has everything it needs to launch its own cloud operating ecosystem that, through a combination of software and hardware, could bring PC applications to devices that normally lack the hardware and operating system to run them. 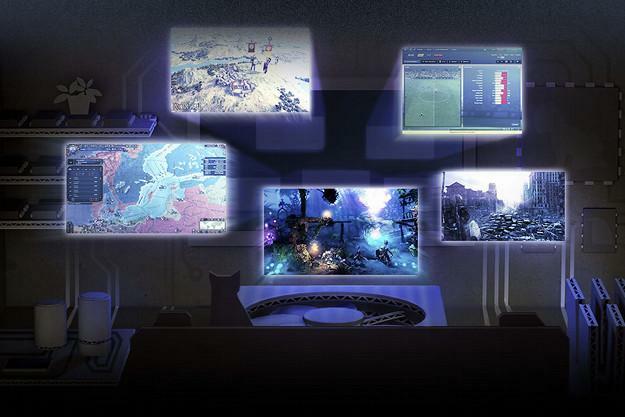 If a feature like SteamOS’s streaming is ever used for more than gaming, it could change computing forever. The PC has always been a computer that places its operating system, software and hardware in a single package. Streaming technology could make that obsolete. Imagine, for example, a home which contains a single “server” computer and four clients. The server, actually a traditional desktop PC, could crunch numbers for the thin clients as needed, making it possible to play cutting-edge games or use demanding productivity software. Yet the clients could be the size and weight of a tablet (or smaller, if used with an external display), last for 10s of hours on a charge, and cost no more than a couple hundred dollars each. Cisco and Sun might have had the right idea after all.